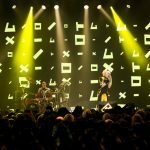 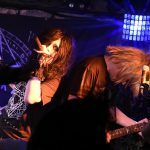 “Memories of Blue”, a two-man live of wyse and LAID, was held at Shibuya duo MUSIC EXCHANGE on March 3, 2017. 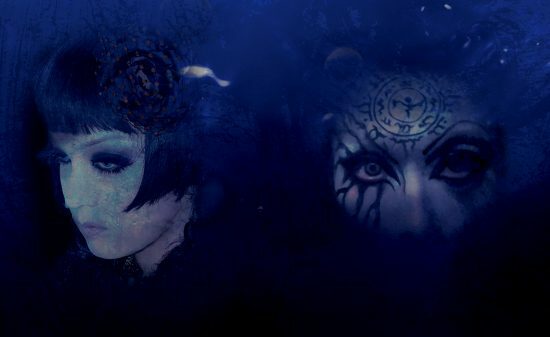 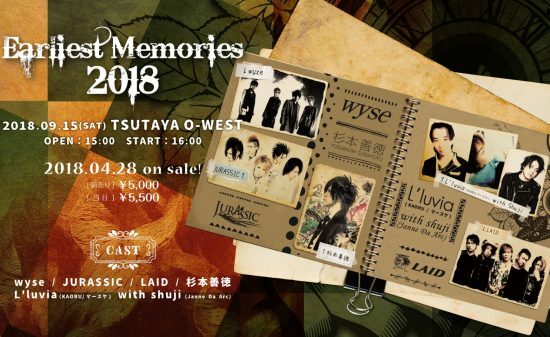 More than 15 years have passed since the bands tried to carry out a two-man live, and now wyse has completely returned to the music scene and LAID has been revived for a limited time. 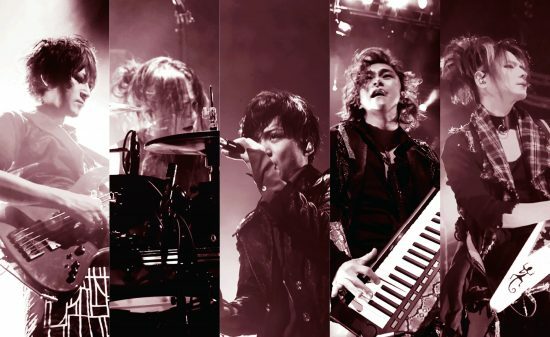 Finally, the time for dreams to come true had arrived. 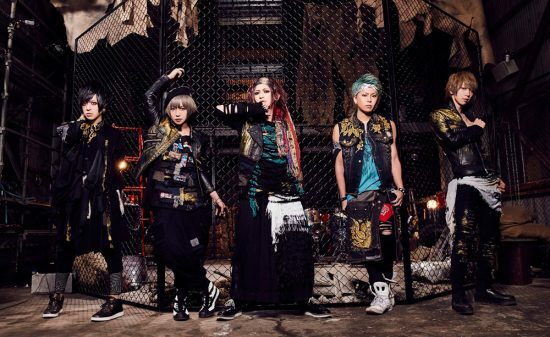 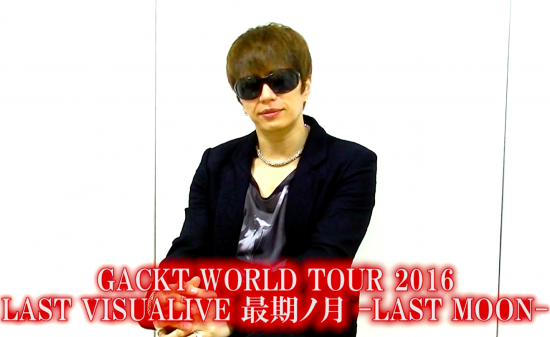 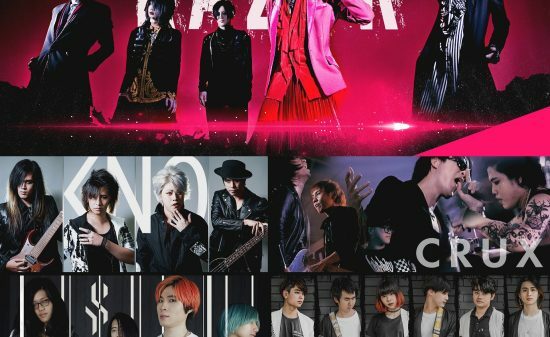 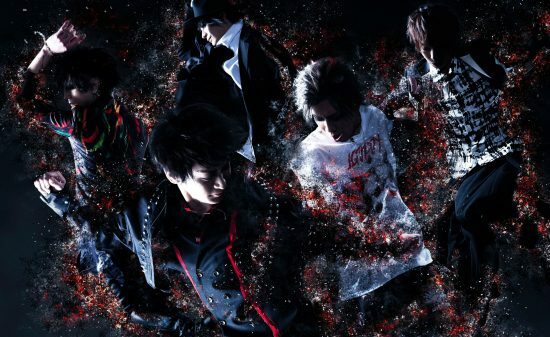 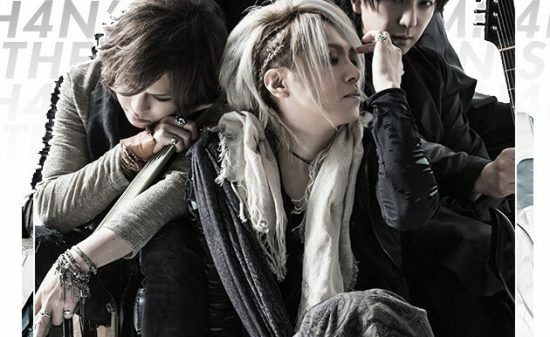 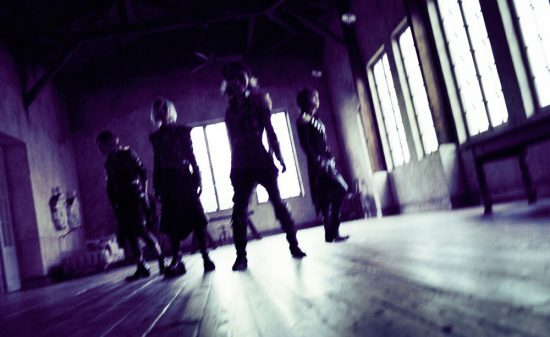 During the more than 15 year period, the members have thought of each band, and the bands could reflect on their feelings of each other at last. 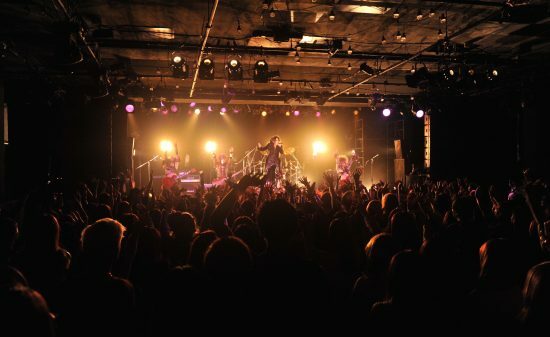 Eventually, the venue was filled with a warm feeling of love. 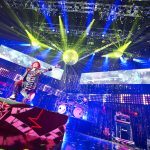 The members appeared on the stage as colorful lights flashed after the usual whistle. 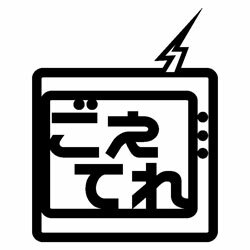 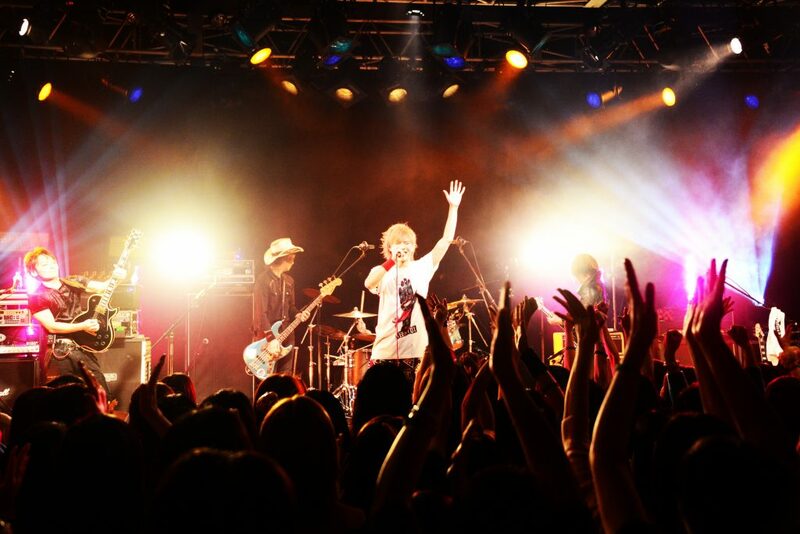 “Kimishidai”, a dynamic rock tune, began with a bass solo from JUNICHIRO. 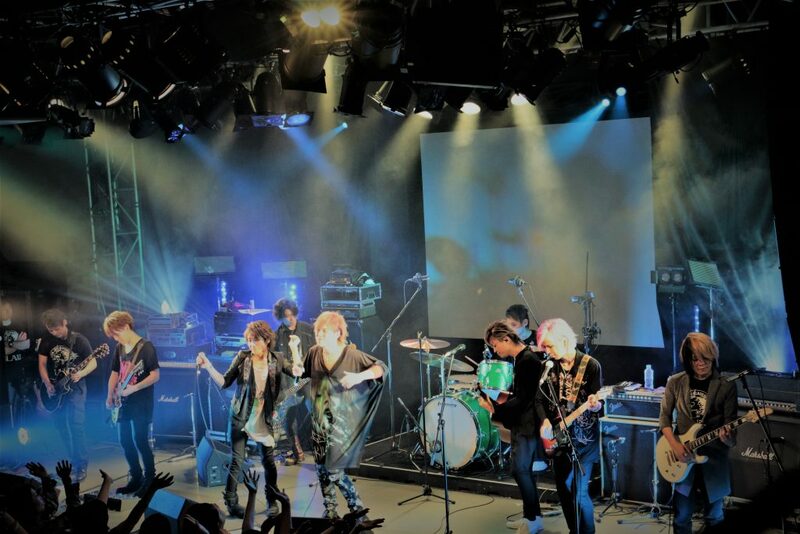 RYO appealed to the audience by singing with his passionate vocals, while KENJI drew fans in with the delicate echoing sound in the guitar solo. 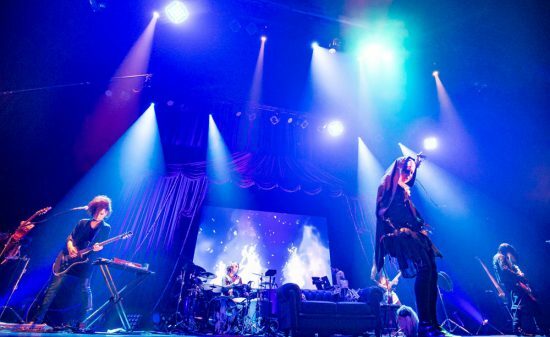 The up-tempo number, “YES”, opened with a bouncy drumming solo from TAKAFUMI. 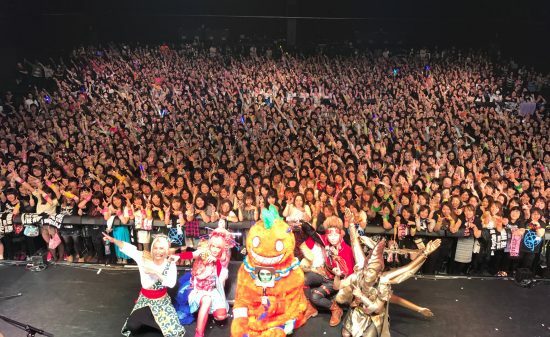 The fans added to the poppy song’s atmosphere by dancing along to the music. 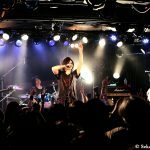 Sirens signaled the start for the lively “TRANCE” as RYO put power into his vocals, and for the guitar solo in “LOVE & DESIRE”, KENJI and SHINJI stood face-to-face, happily playing the guitars as if they confirmed the sound with each other. 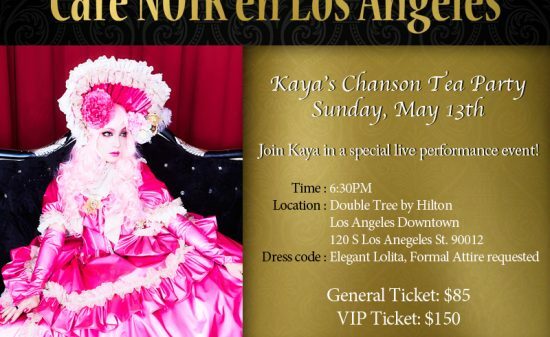 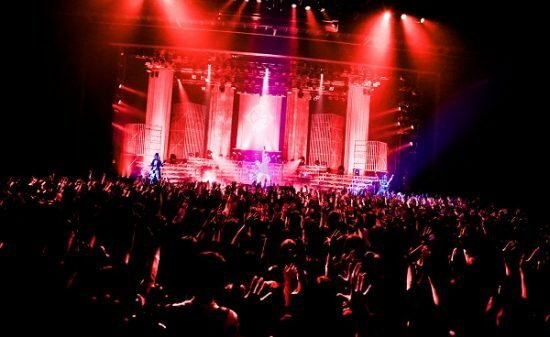 The atmosphere in the venue was changed to a gentle one in “nowhere”. 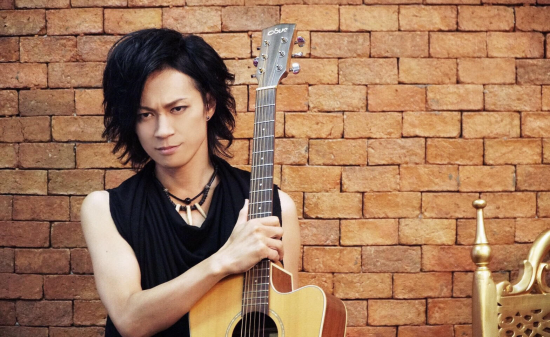 As RYO sang with his powerfully echoing and soulful vocals, the sweet sound led by SHINJI’s acoustic guitar wrapped the vocals. 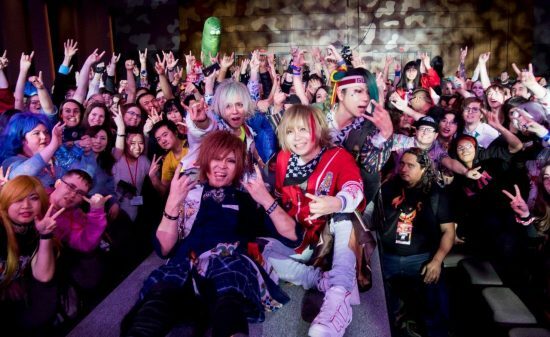 LAID’s world was colored by the melodious chorus of “Hoshi ni Negai wo”, and the band gave a performance full of smiles with the love song “smile” as if they were each seeking out the love between the members and the fans. 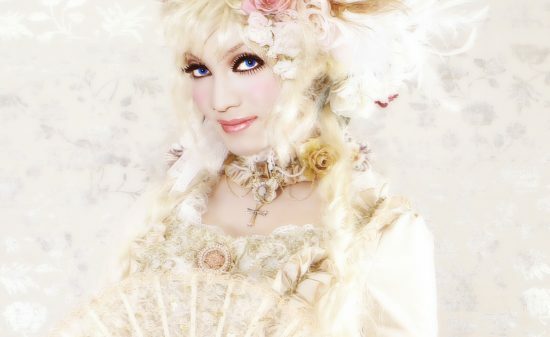 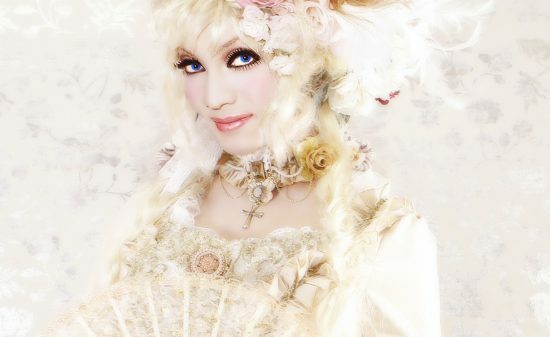 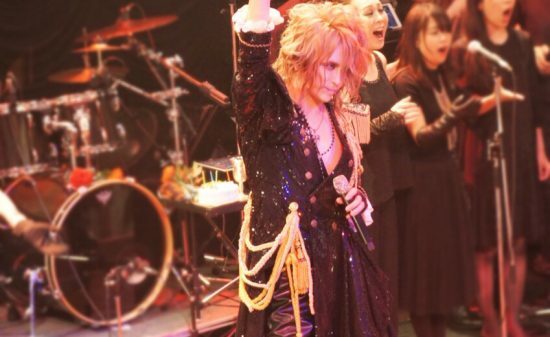 It seemed that RYO genuinely enjoyed singing for “butterfly”, the band responding by carrying the enjoyable warm stage presence with smiles until the last tune, “in the sky”. 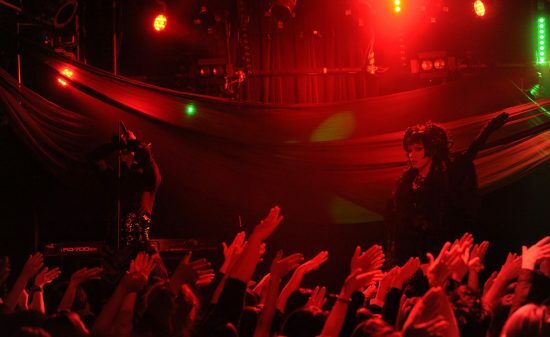 The drawn-out opening music raised expectations before the members came on to the green-lit stage one after another. 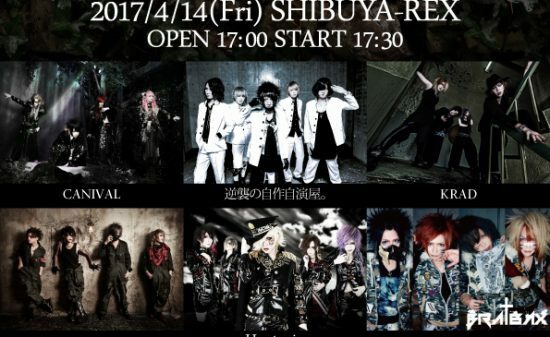 “Shibuya! 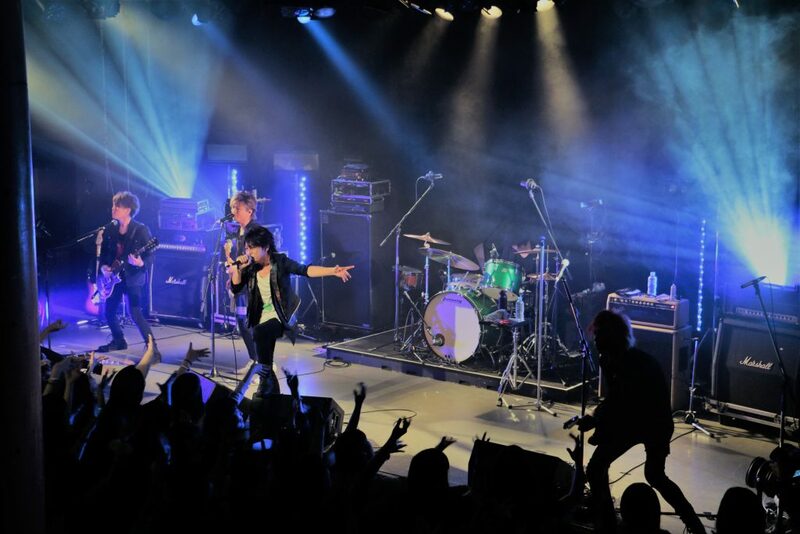 Let’s have a hot night!” Vocalist Tsukimori shouted and the fans pumped their fists for “Feeling”. 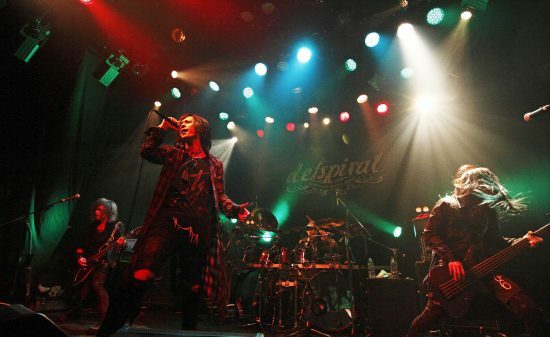 Tsukimori and bassist-second vocalist TAKUMA raised the fans’ spirits by singing alternately. 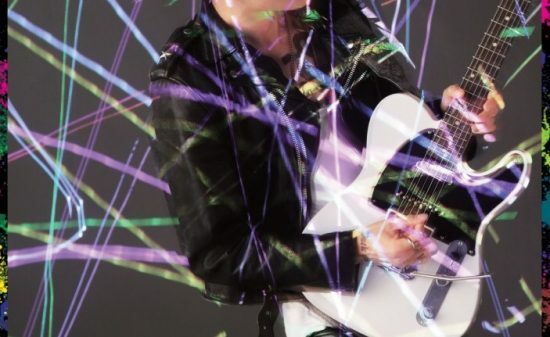 For the guitar solo, the busy guitar sound battle between MORI and HIRO boosted the excitement even more. 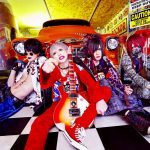 In the intro of “Plastic Monkey”, the crowd responded to the guitars strummed by the twin guitarists with furious headbanging, and then came together by waving their hands to the pop melody in the chorus. 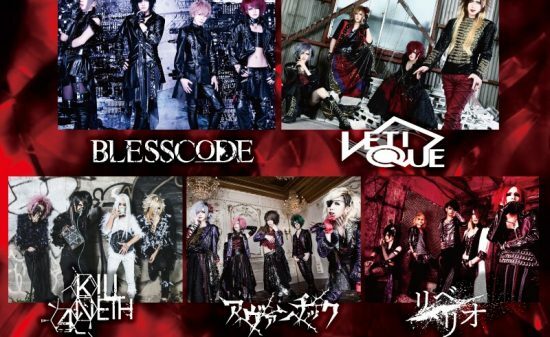 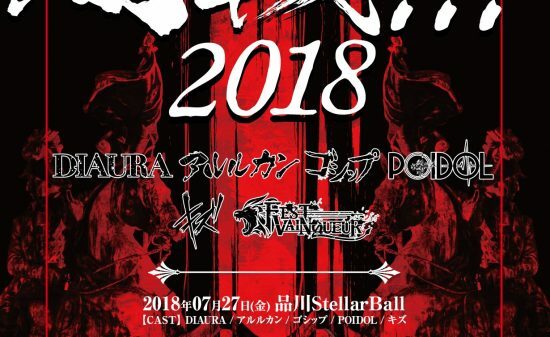 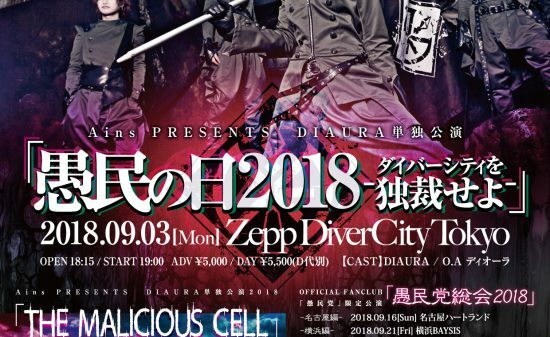 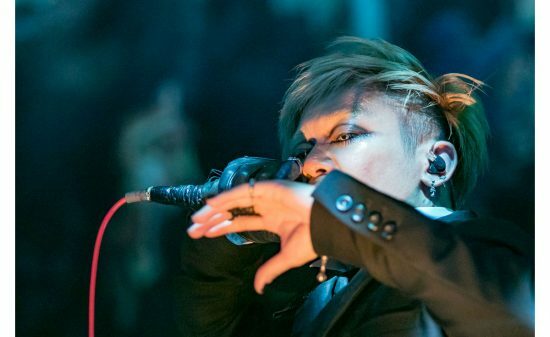 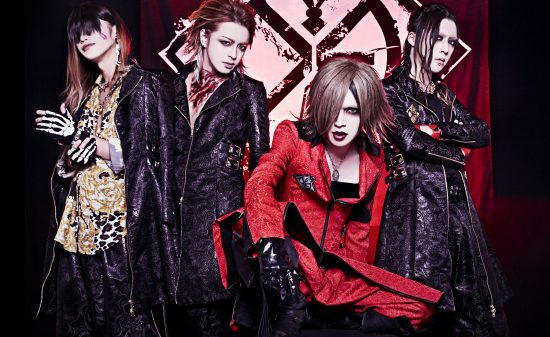 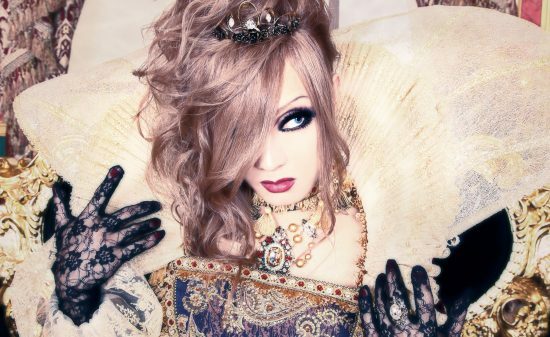 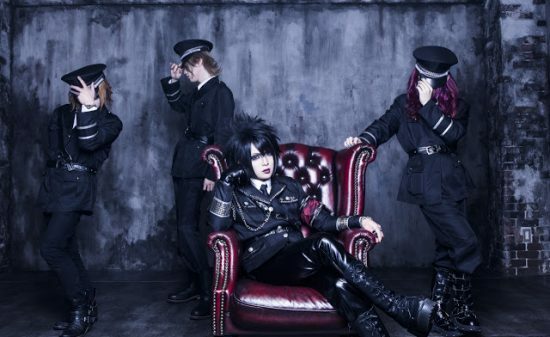 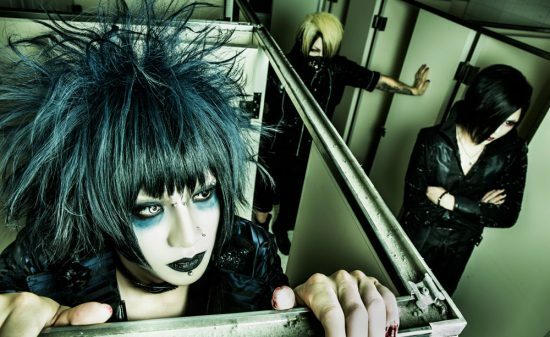 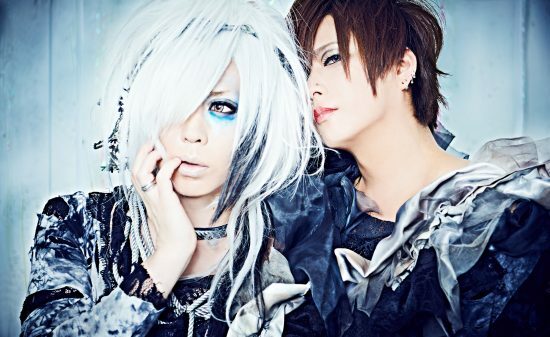 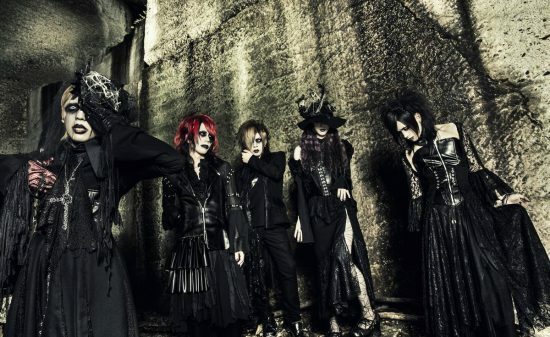 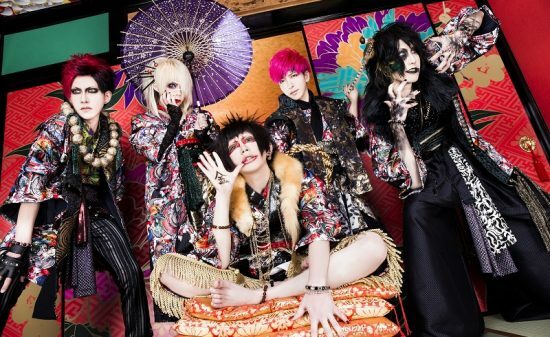 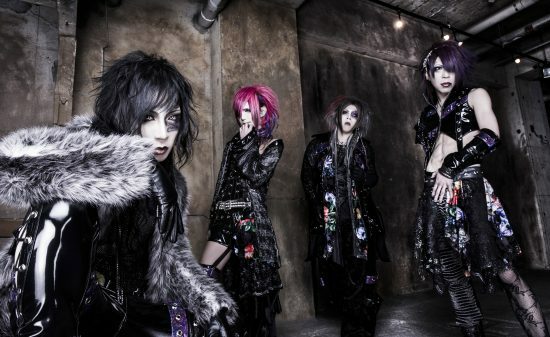 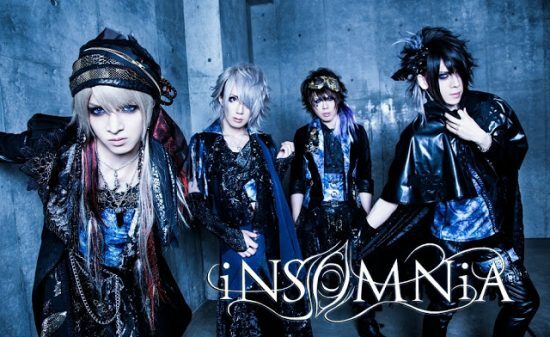 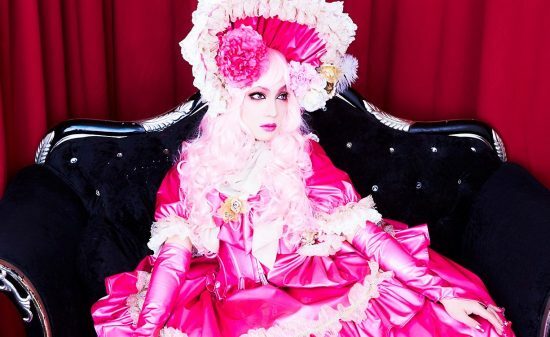 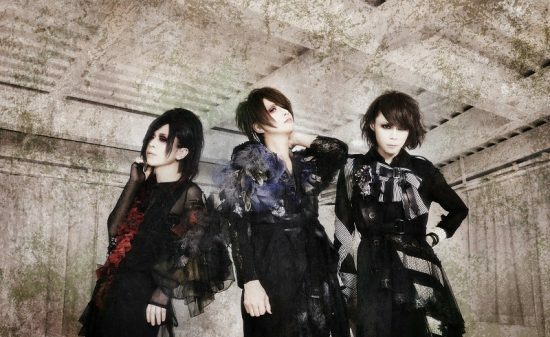 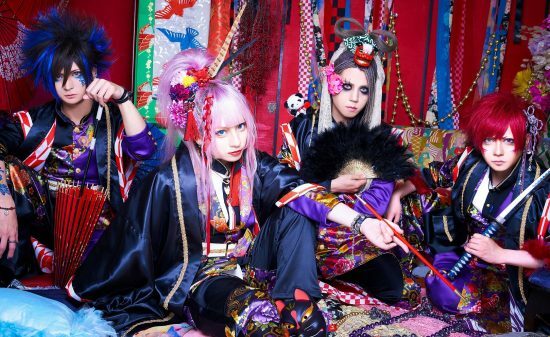 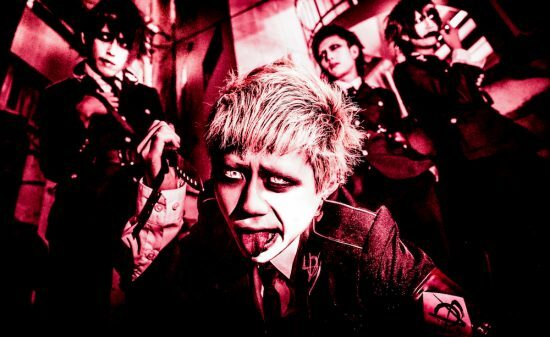 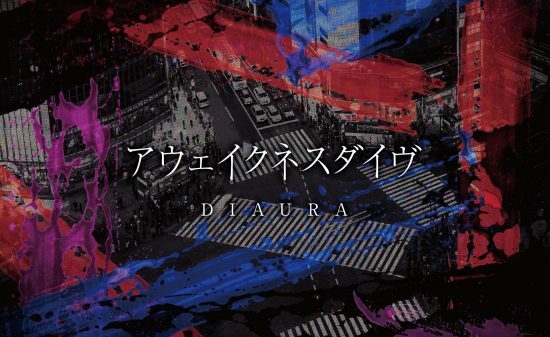 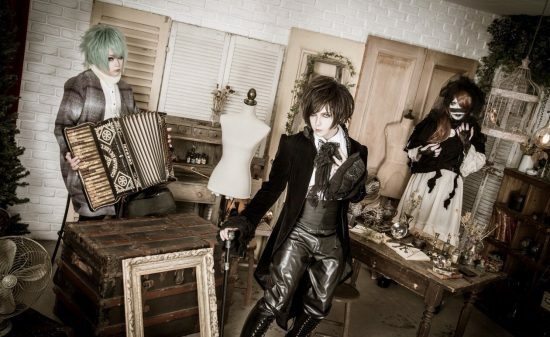 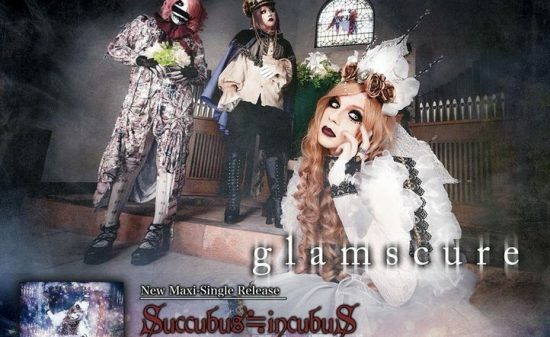 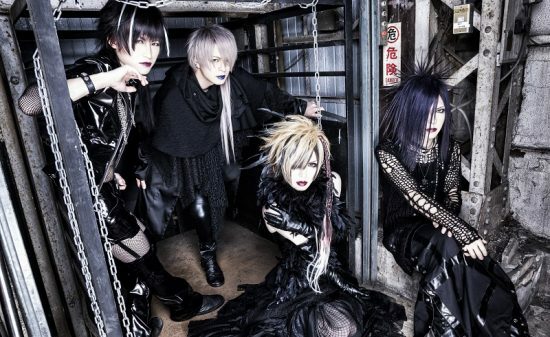 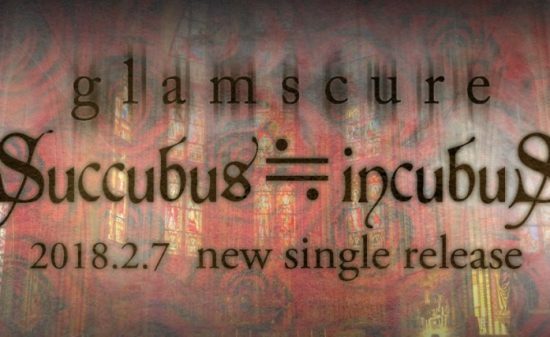 In the mysterious atmosphere of “Virus ‘Aka to Shiro to Kuro no Teisetsu’”, TAKUMA made his presence known with an impressive bass line, and then, Tsukimori made the new song “Vanilla Sky” more cheerful by his high-toned vocals. 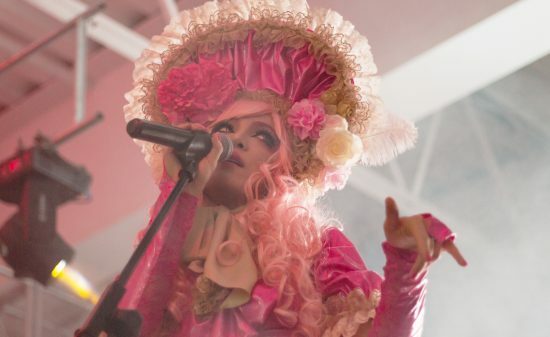 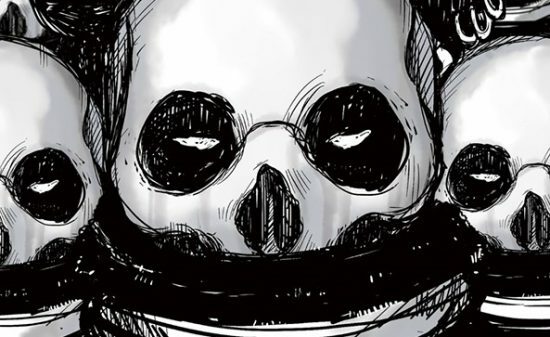 For “Yatterannee,” a slightly dark dance tune, the venue atmosphere changed to one more intense as it seemed as if the audience was letting off steam under the furious red lights. 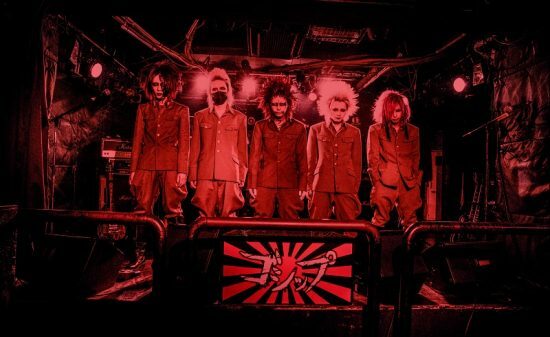 The floor was filled with the agitato sound that engulfed the entire audience in the powerful song, “J.E.T.” In “My name is Japanese Breakers.” the inciting guitar solo and the heavy drumming of support drummer Bon added fuel to the headbanging that followed, and the band kept the fans heated up till the last number “BLAST”. 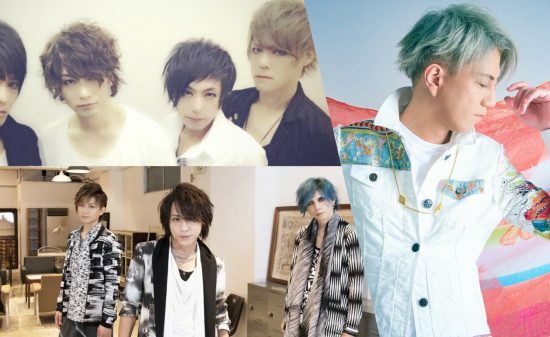 For the encore, all of the members came back to the stage, and “Memories of Blue” which was a sweet message song made by the nine members led by TAKUMA was performed. 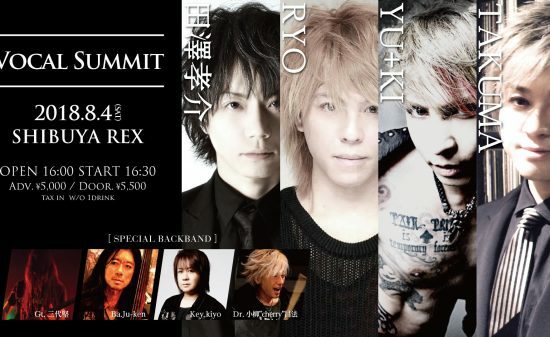 The harmony created by RYO’s powerful vocals and Tsukimori’s high-tone vocals was valuable because it could not be heard other than the two-man session. 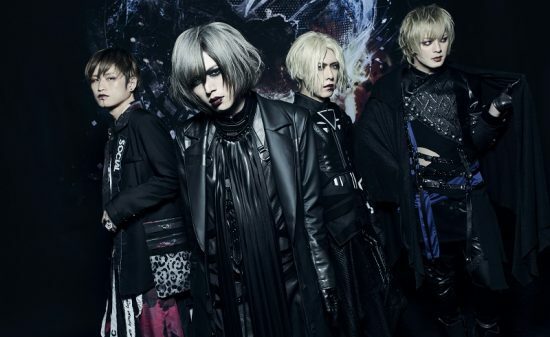 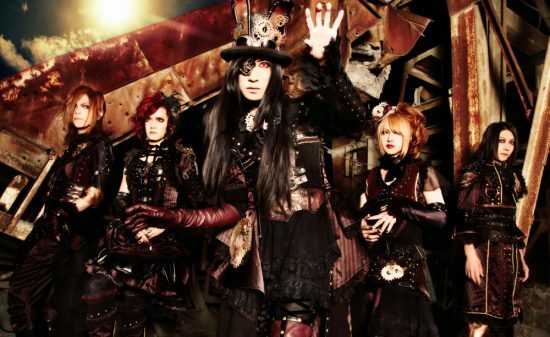 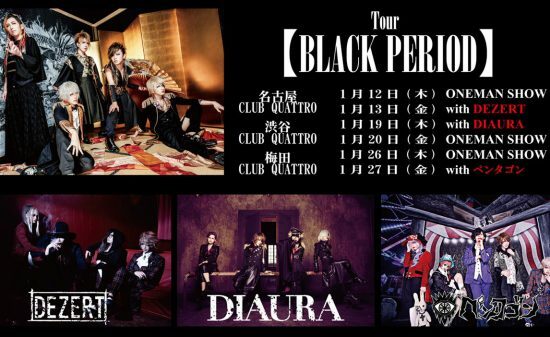 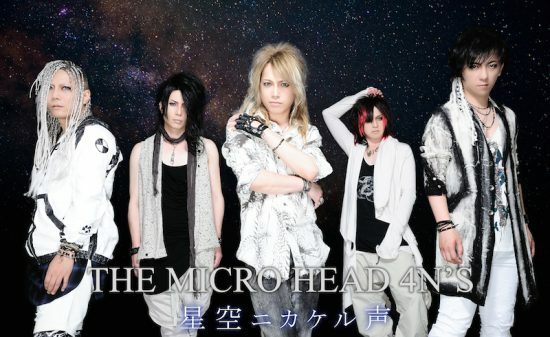 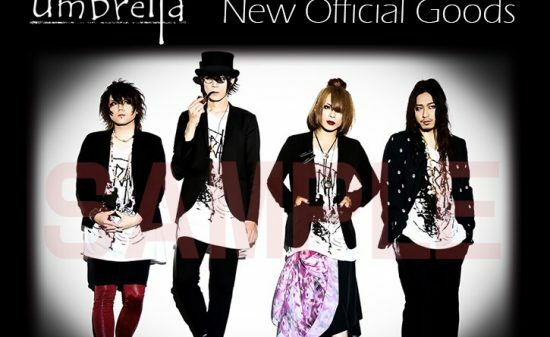 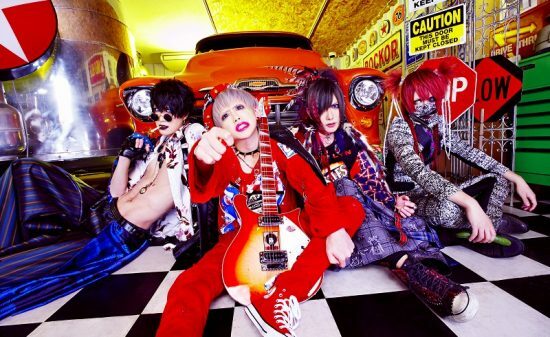 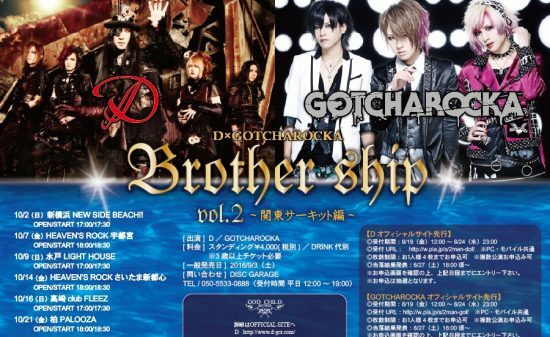 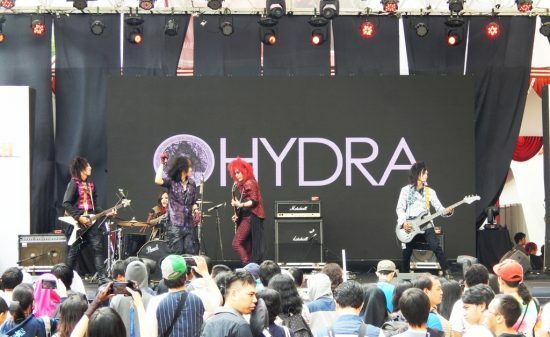 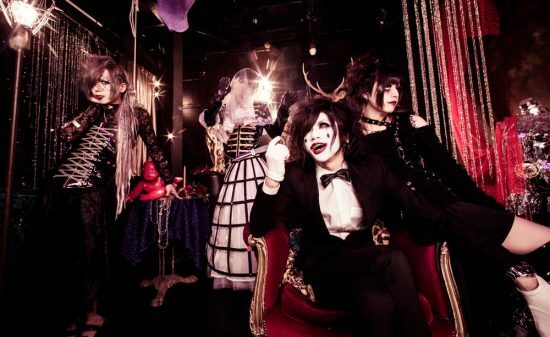 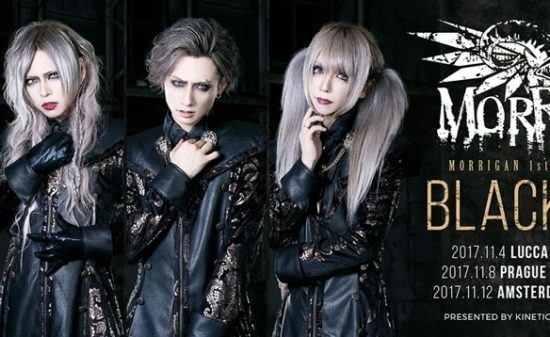 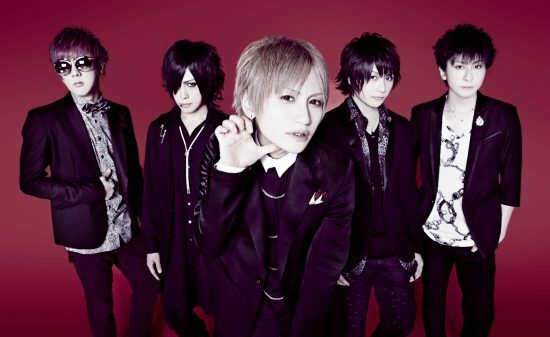 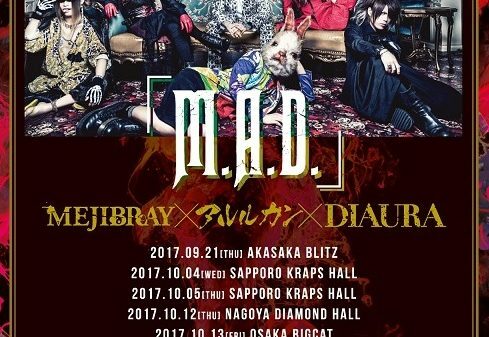 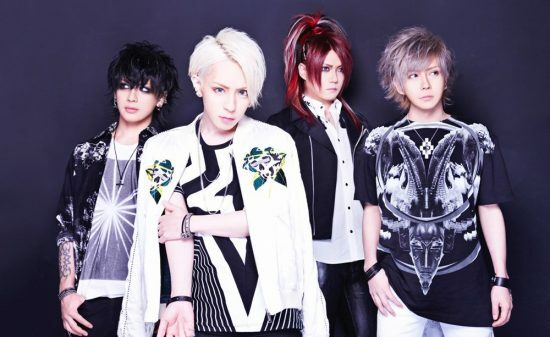 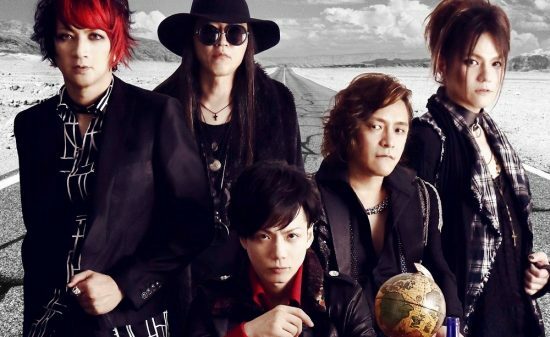 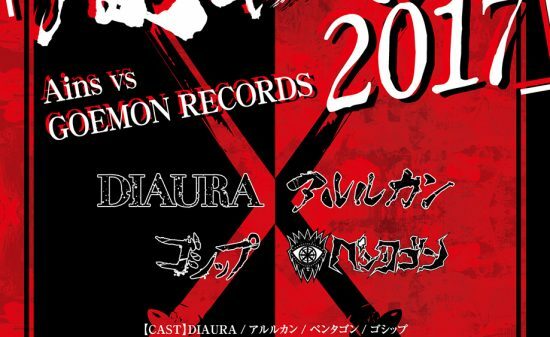 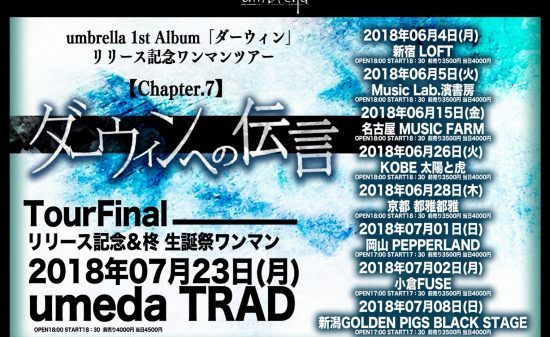 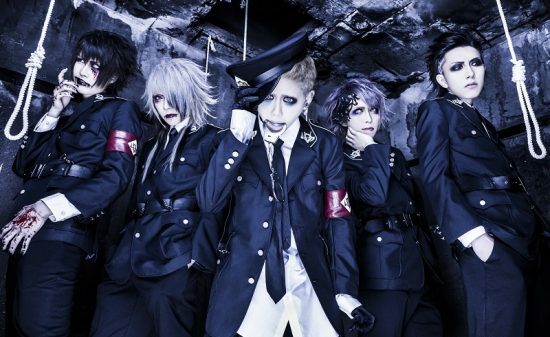 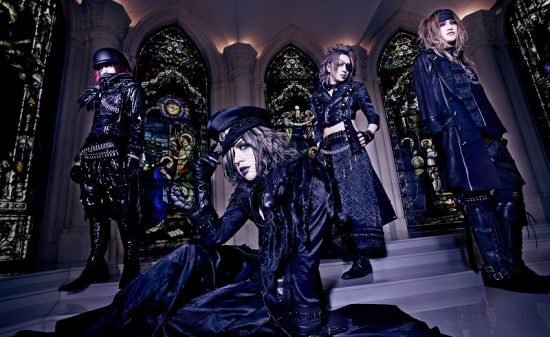 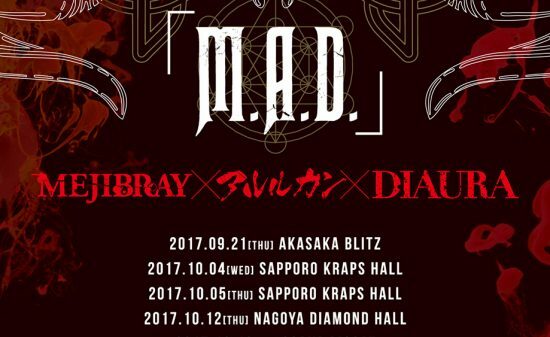 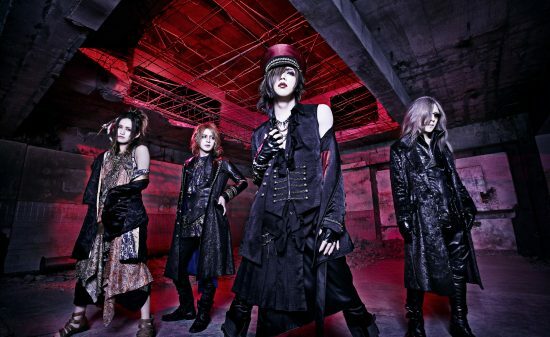 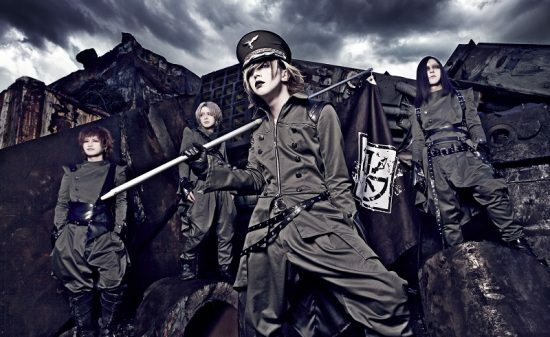 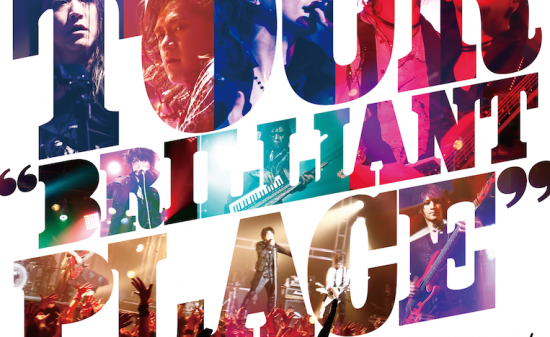 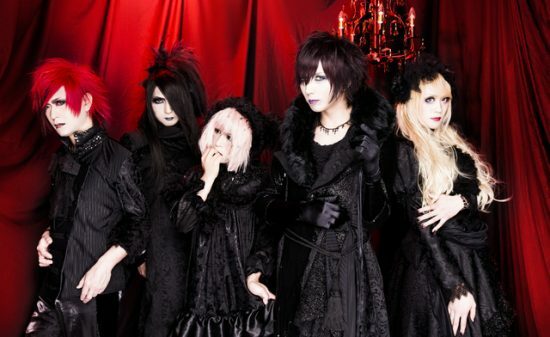 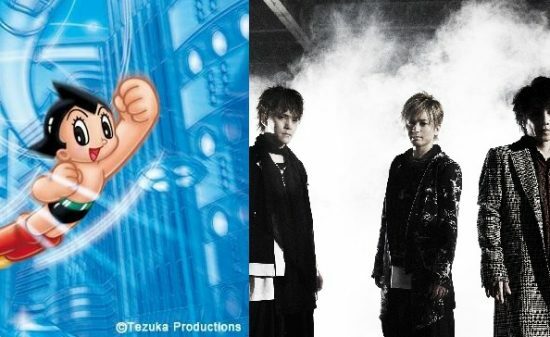 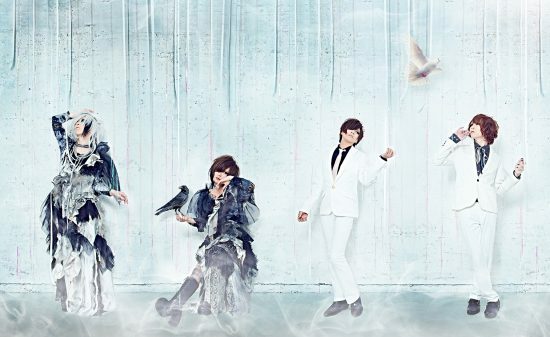 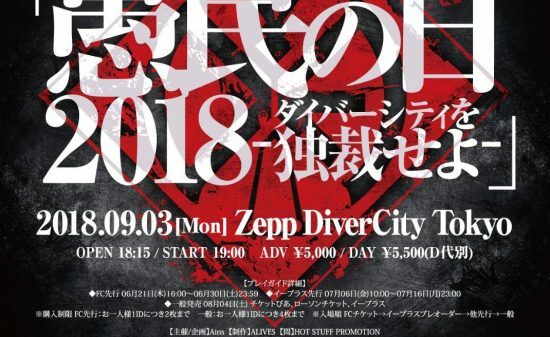 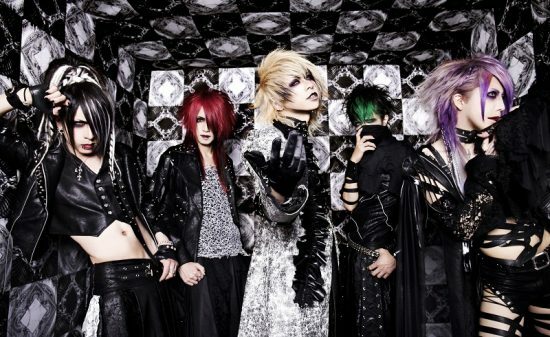 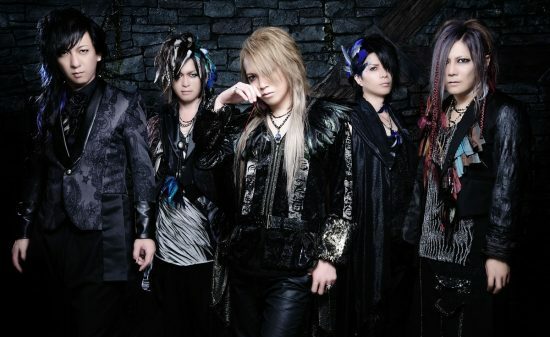 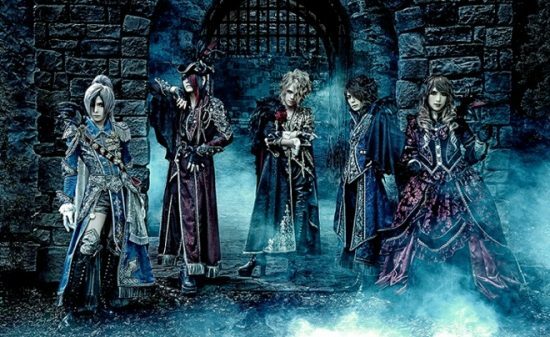 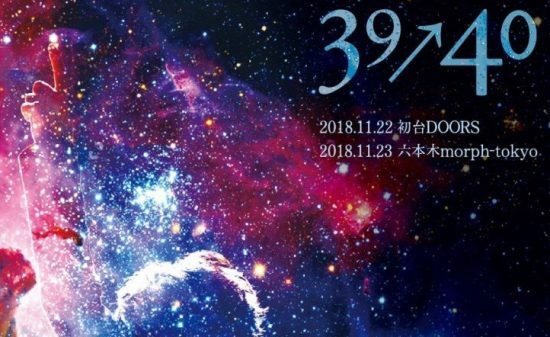 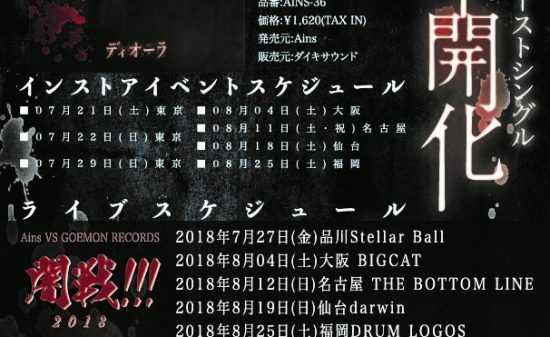 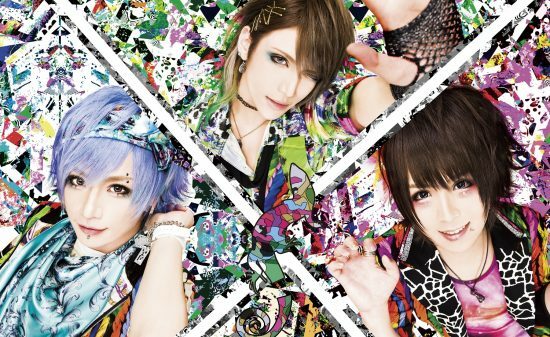 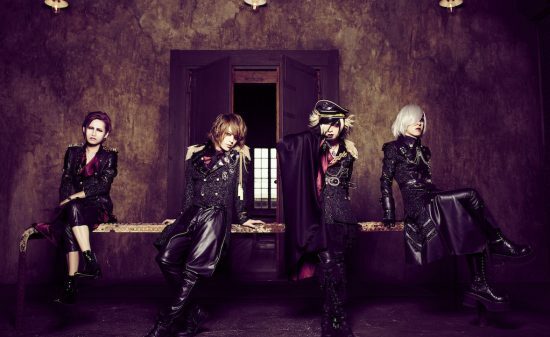 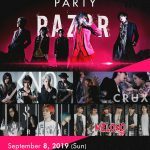 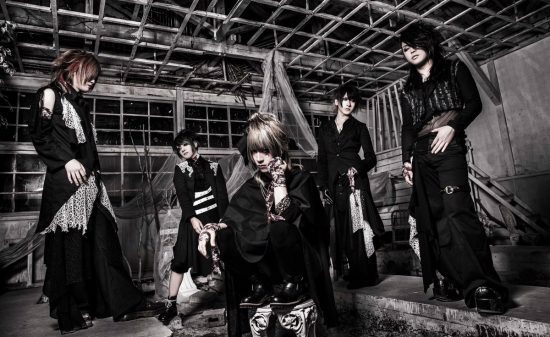 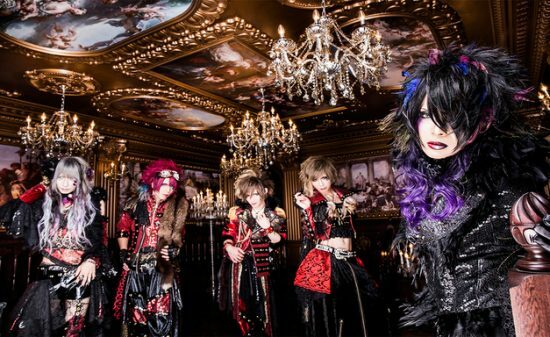 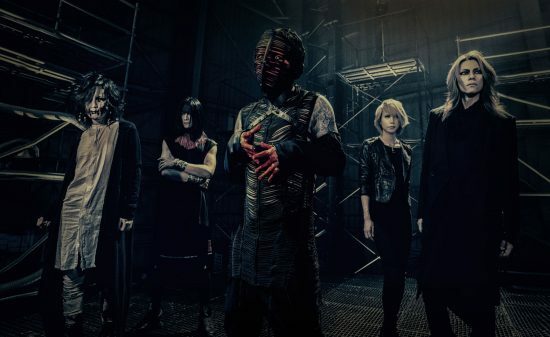 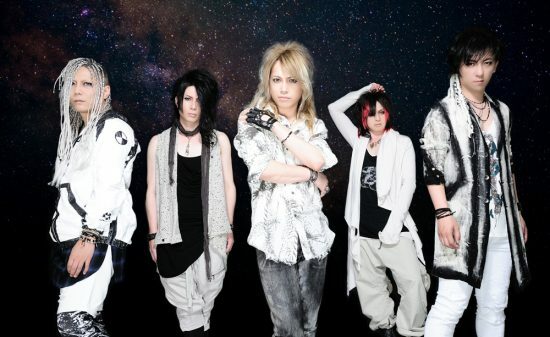 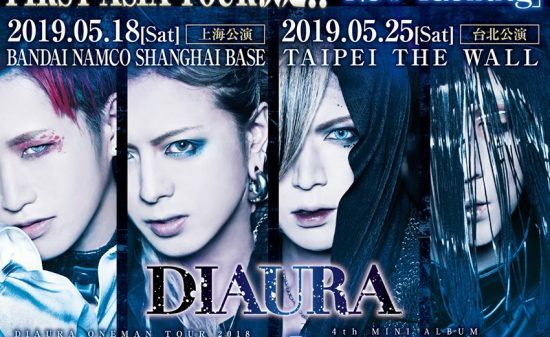 As a result of the song containing the power of both bands, there were three vocalists and five guitarists on the stage because TAKUMA both sang and played guitar. 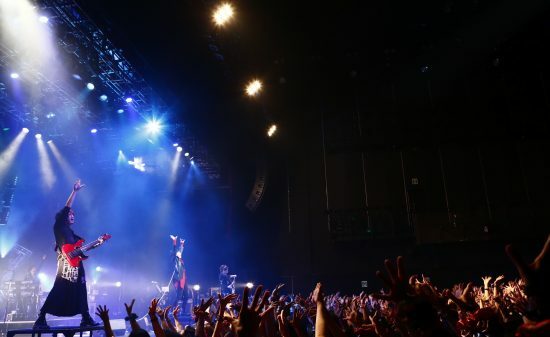 The song could not have been completed without their fans at the venue. 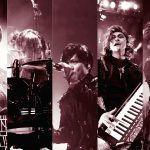 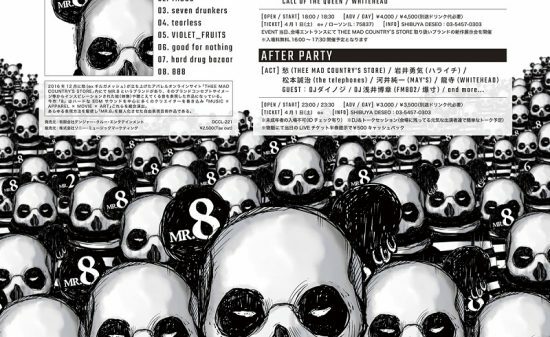 This was a song and a message which could be only performed and transmitted because of these musicians who have played music in the V-kei scene for a long time. 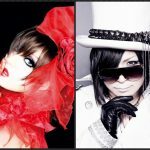 Finally, the two vocalists introduced each other’s band members, and the place was packed with love for each of the bands. 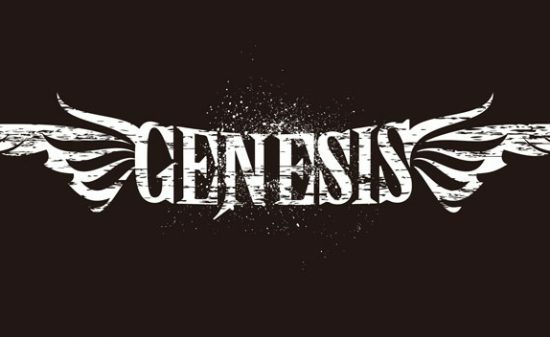 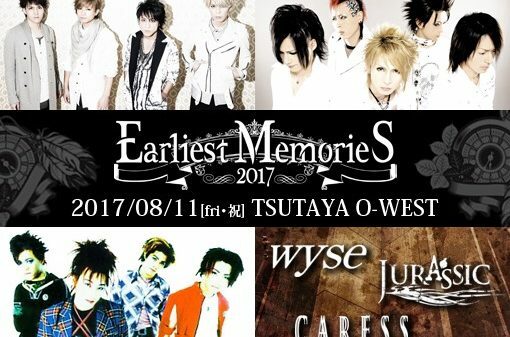 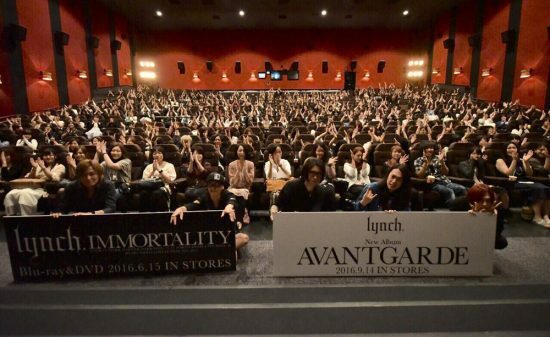 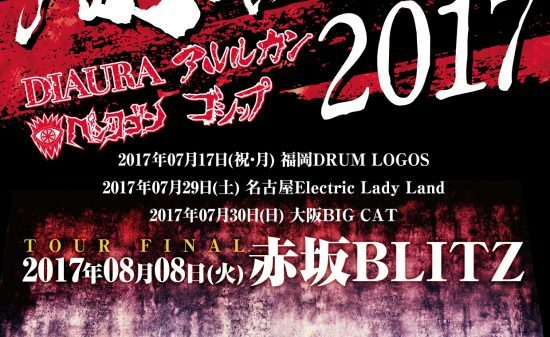 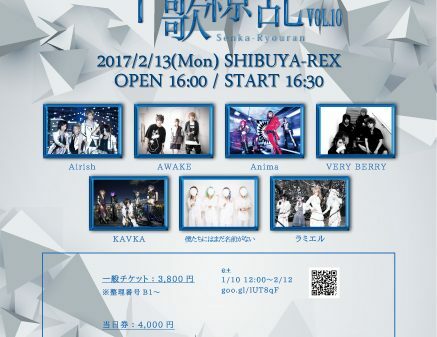 It was announced that the event “Earliest Memories,” which was held in the summer for 2016, will be held at TSUTAYA O-WEST on August 11, 2017 featuring performances by wyse, JURASSIC, CARESS, LAID, and ILLUMINA. 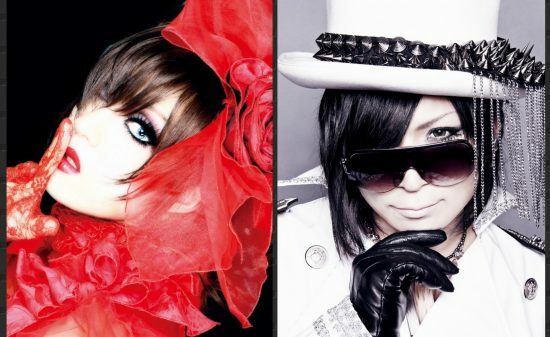 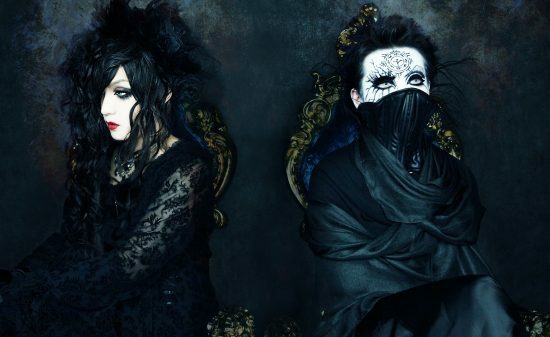 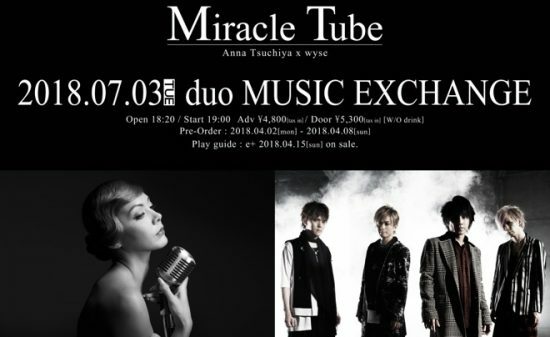 Also, a two-man live of wyse and KING led by RYO of LAID will be held at Shibuya REX on May 3. 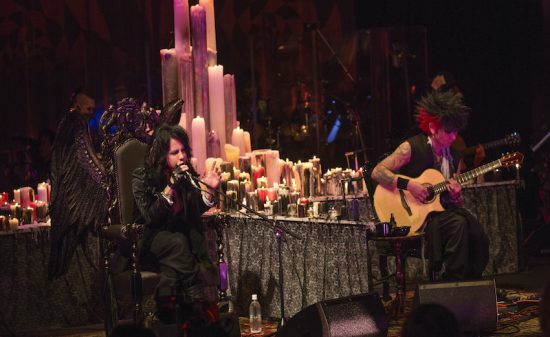 They would show a different scene from the two-man live of LAID and wyse. 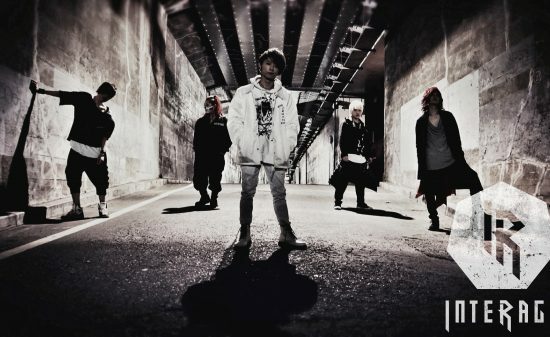 My name is Japanese Breakers. 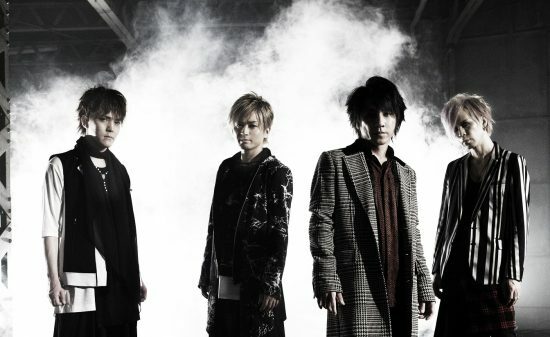 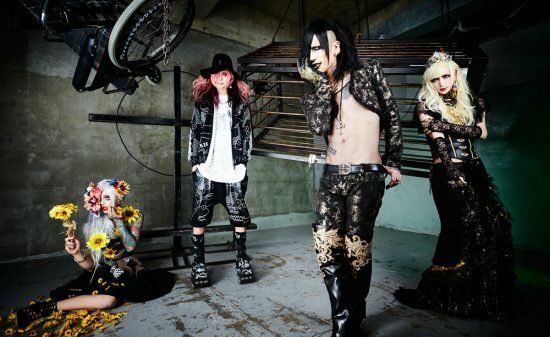 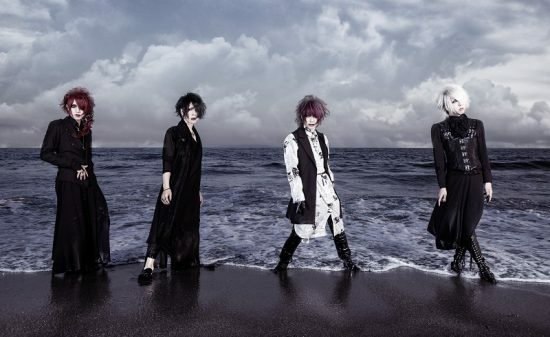 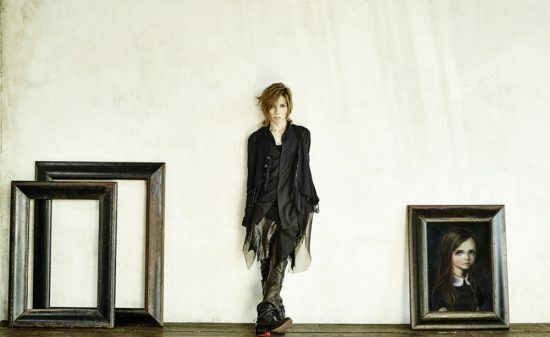 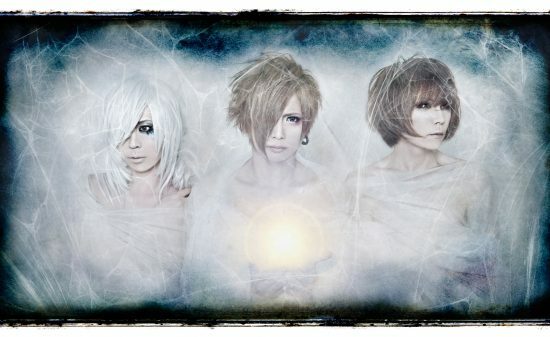 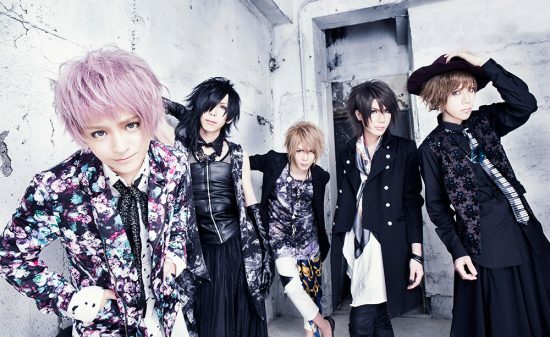 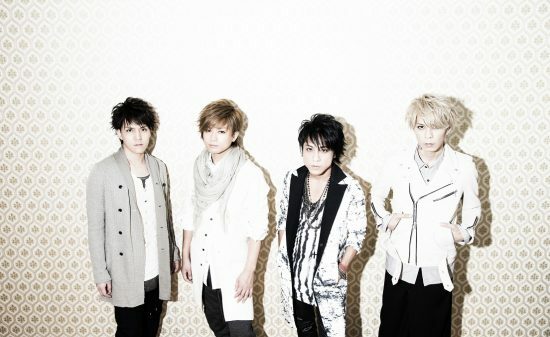 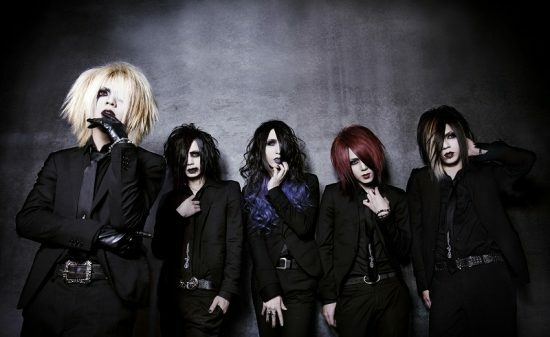 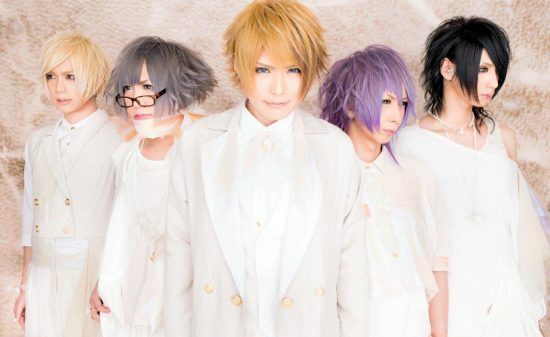 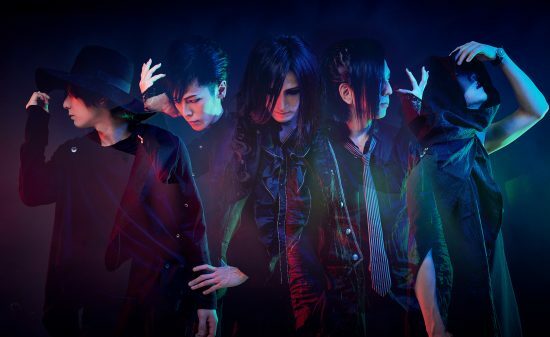 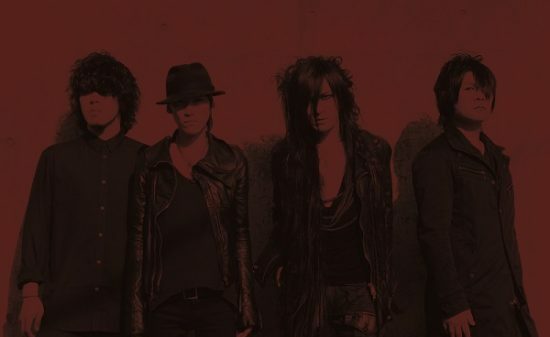 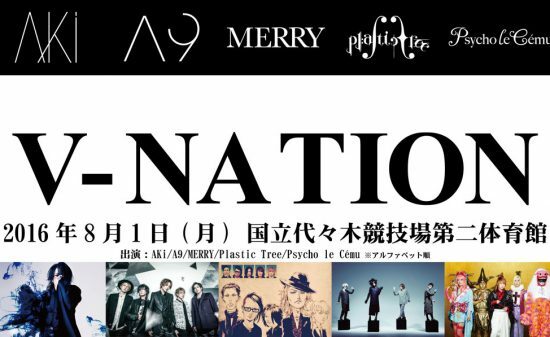 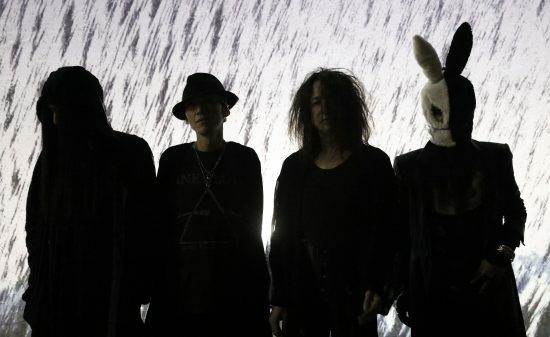 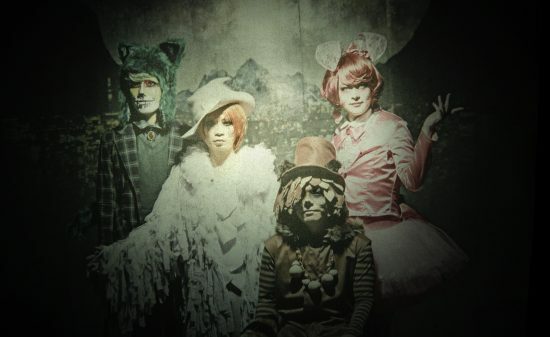 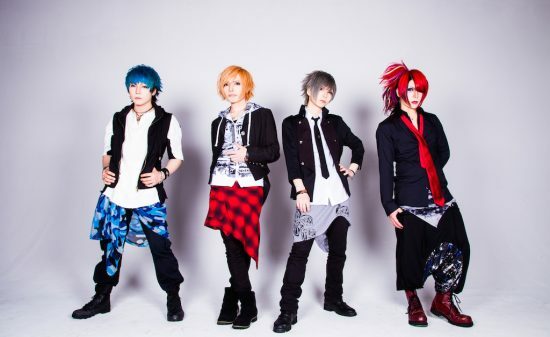 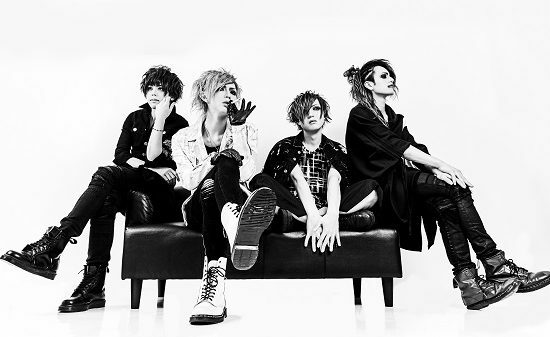 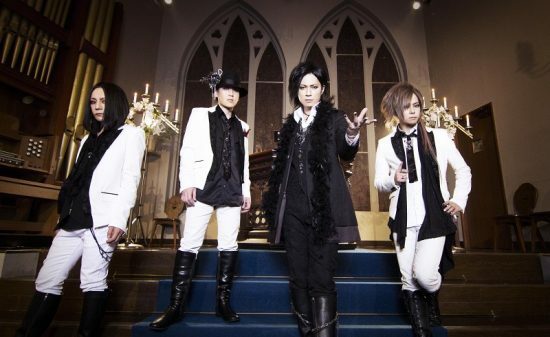 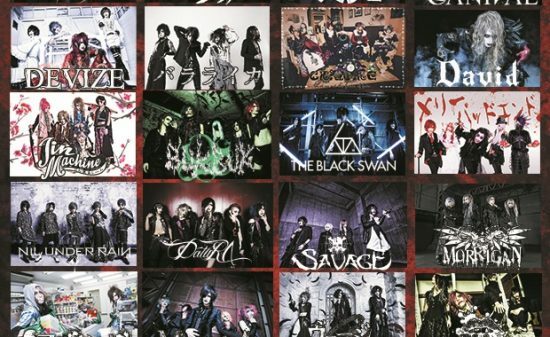 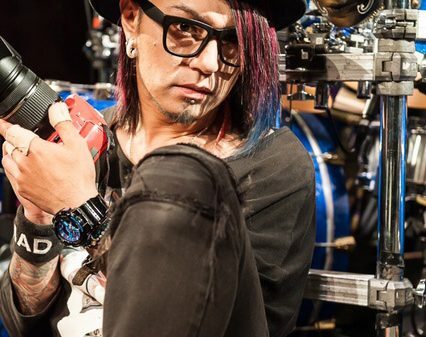 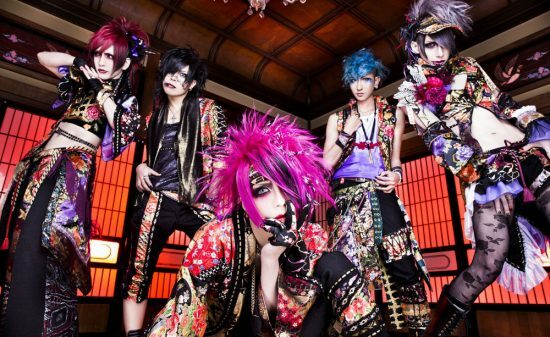 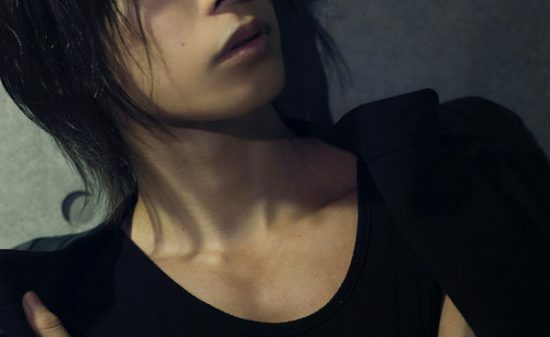 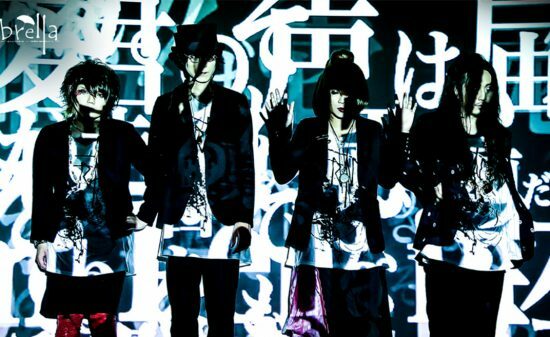 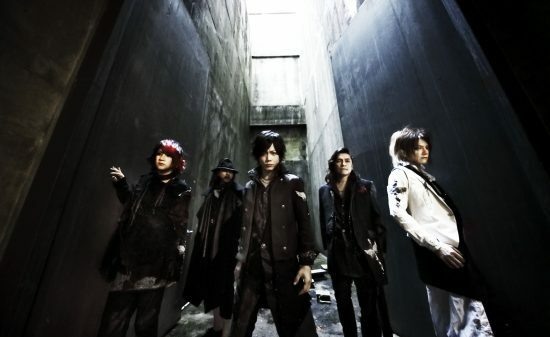 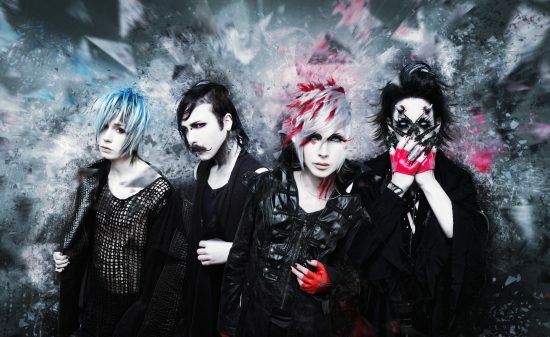 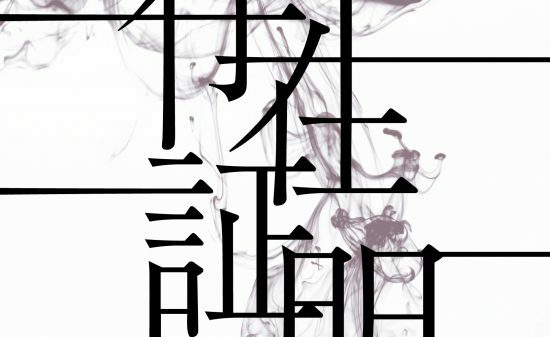 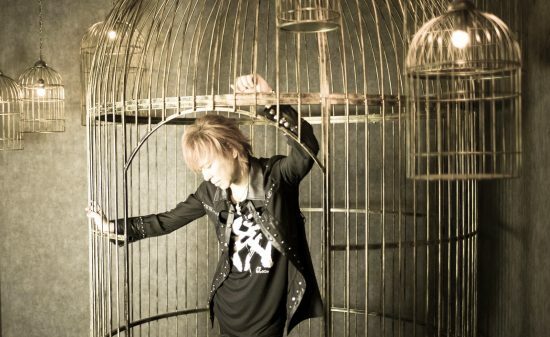 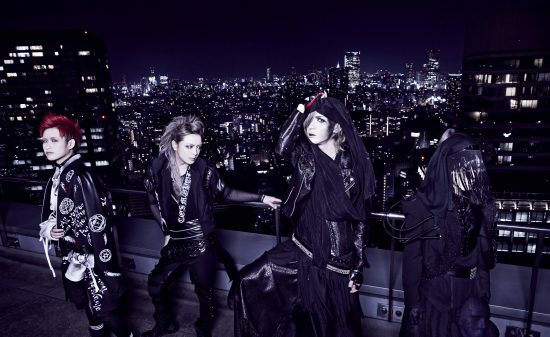 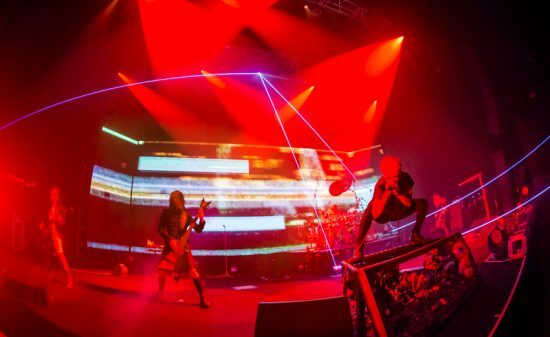 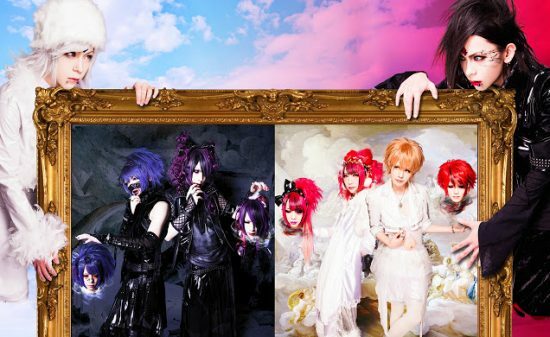 【V-kei News】Soan Project Mid-summer 2days Oneman Live to be held on Aug 22nd &23rd! 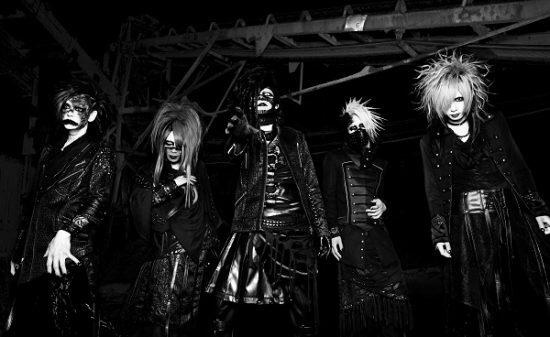 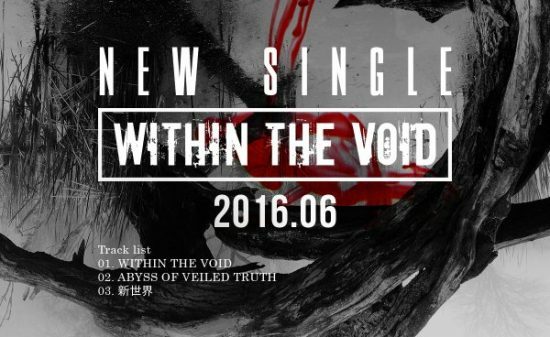 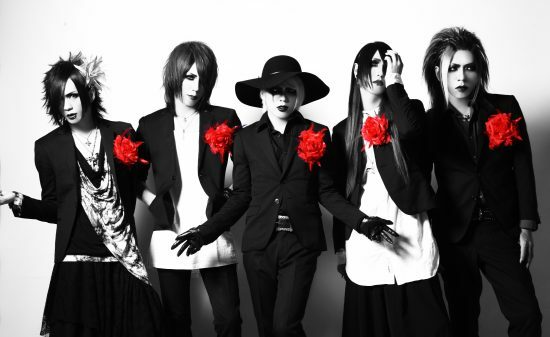 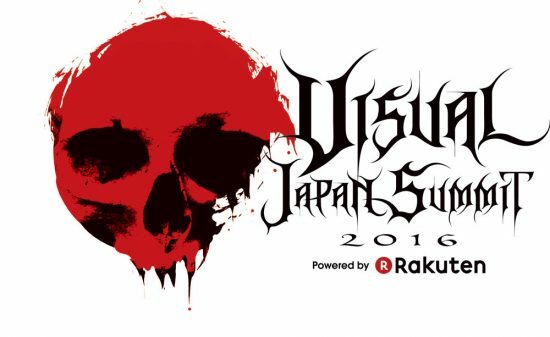 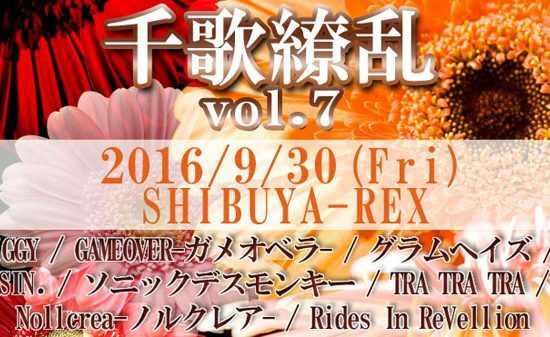 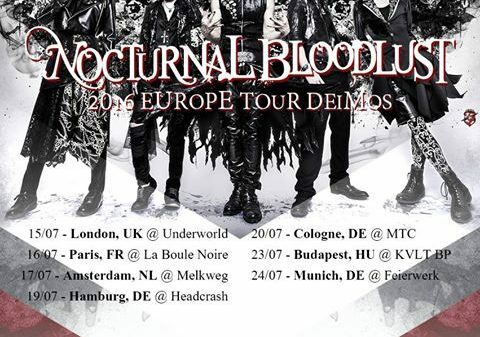 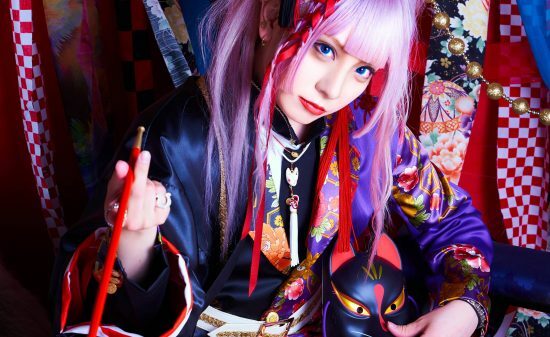 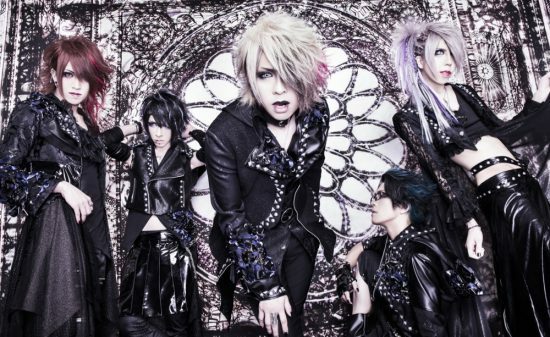 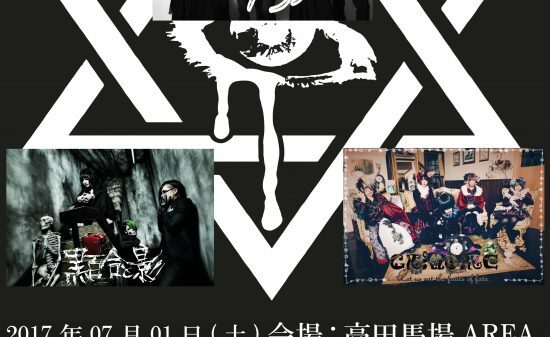 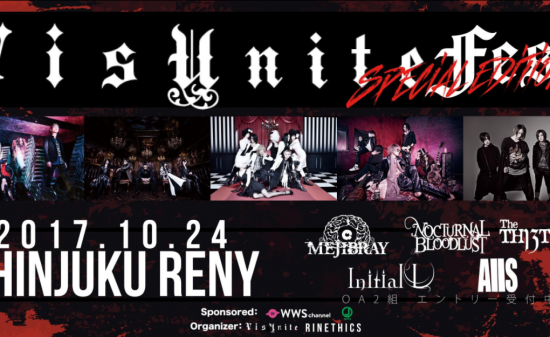 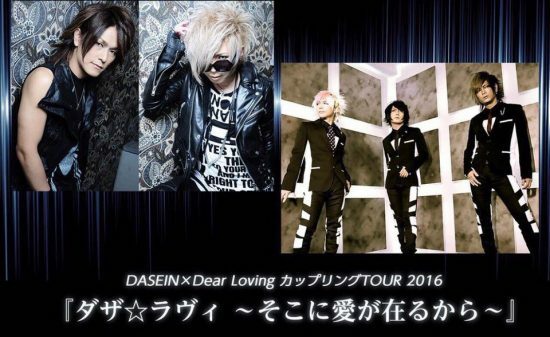 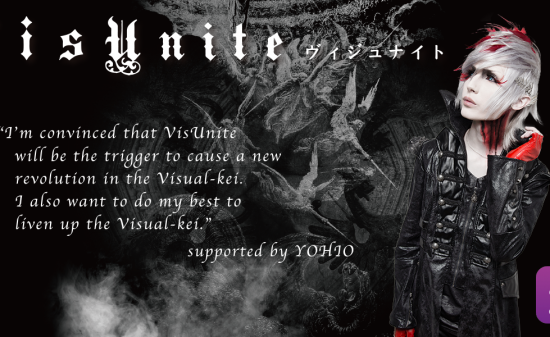 Copyright © 2016 Vkei-Guide All rights reserved.